The newest addition to the CMV Fleet, Vasco da Gama 2019/20 Season Release is on this Thursday 15th November! Discover comfort, Style and Choice on the newest addition to the fleet. 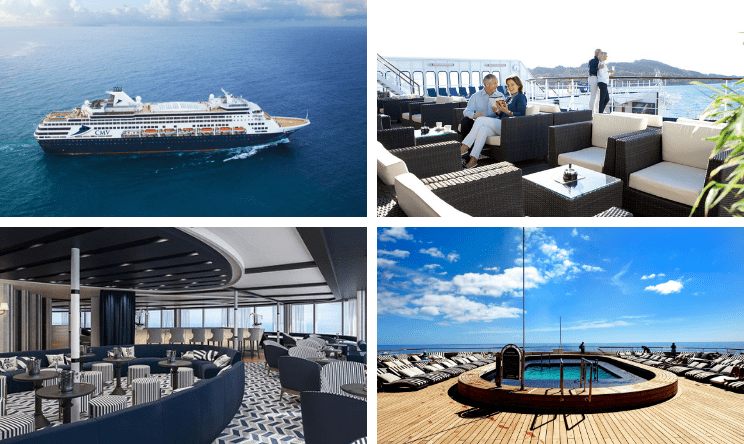 With a variety of new destinations, Whether indulging in a short break, an extended escape or a grand voyage of discovery, there has never been a better time to experience Vasco Da Gama. 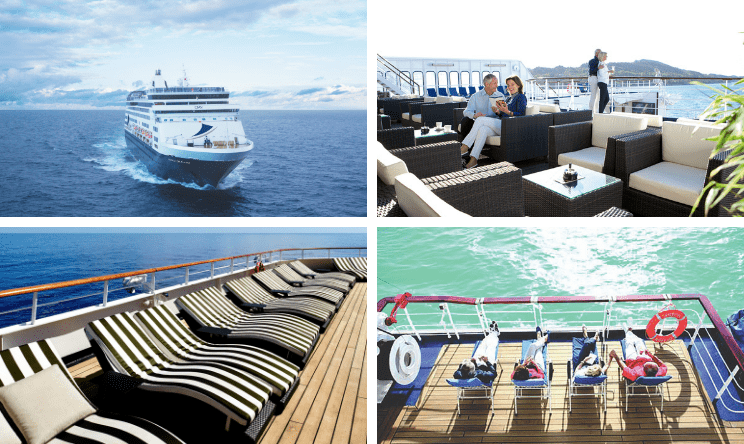 Don't Miss The CMV Season Release on Thursday, with a new range of itineraries and exciting destinations with CMV Cruises.